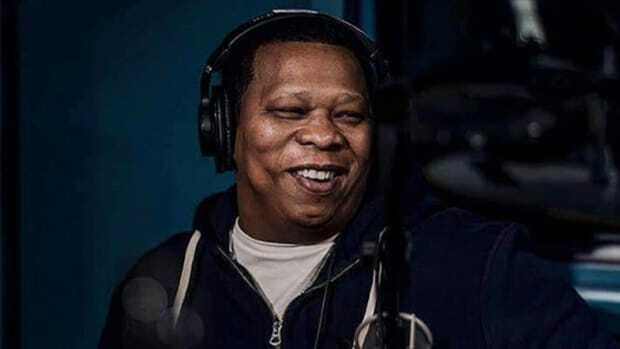 Atlanta, GA -- The World Famous Mic Club/4Kings Entertainment & BMI Atlanta will host super producer Mannie Fresh and underground heavyweights Dead Prez live on the same stage Thursday, November 1, 2007 , 9 p.m. at The CW Midtown Music Complex, Center Stage. 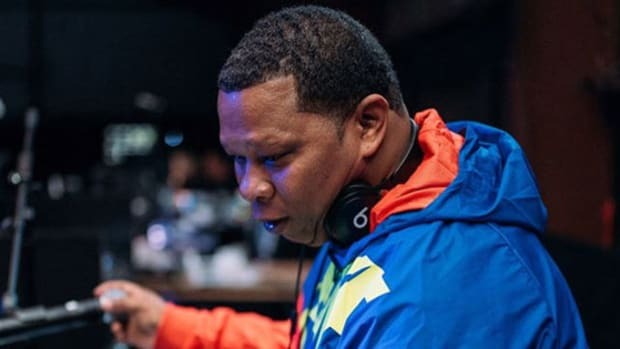 The World Famous Mic Club & BMI Atlanta&apos;s presentation of Mannie Fresh with Dead Prez is the third installment of The Behind the Boards series, a recurring event that has captivated audiences since its June 2007 debut. Known as the place where hip-hop meets Inside the Actors Studio, Mic Club&apos;s Behind the Boards Series hosts Q&A sessions with monumental hip-hop producers as they openly discuss their music, lifestyle and more. The show gives hip-hop enthusiasts, critics and up-&-coming producers the inside scoop on creative minds behind hip-hop classics and trendsetters who create tracks that catapult today&apos;s projects to multi-platinum status. Past editions of the show have featured legendary hip-hop producer Diamond D and Grammy Award-winning producer 9th Wonder to standing-room-only crowds. For the World Famous Mic Club, pairing a major mainstream artist with a major underground artist on the same stage is a dream come true. The longest running weekly hip-hop show and Atlanta&apos;s Best Club Event (Creative Loafing, September 27, 2007), the World Famous Mic Club has risen to the top quickly since it began over six years ago. Mic Club has brought lovers of hip-hop — mainstream and underground — a show that embodies the very elements of hip-hop. Now with the Behind the Boards Series, the hip-hop series dedicated to defending & redefining hip-hop, as a part of the show, The World Famous Mic Club is doing just that. Andre Lett aka DRES the Beatnik of 4Kings Entertainment and host of The World Famous Mic Club says, "We&apos;re seeking to provide balance, artistic integrity and truth in an industry where these very valuable commodities are in short supply. The DJ/producer is the backbone of the music of the culture, but without providing light to all facets of the culture, we&apos;re doing the generation that comes after us a grave injustice." In addition, the creators of the show are issuing a nationwide open call to up-&-coming music producers for the opportunity to get in on the action. Prior to the show, from 6 p.m. – 9 p.m. @ Vinyl (CW Midtown Music Complex), amateur producers will have the opportunity to audition their music (1 beat, 1 minute) for a panel of industry insiders, who will pick only eight producers to compete on stage during the show with Dead Prez and Mannie Fresh. 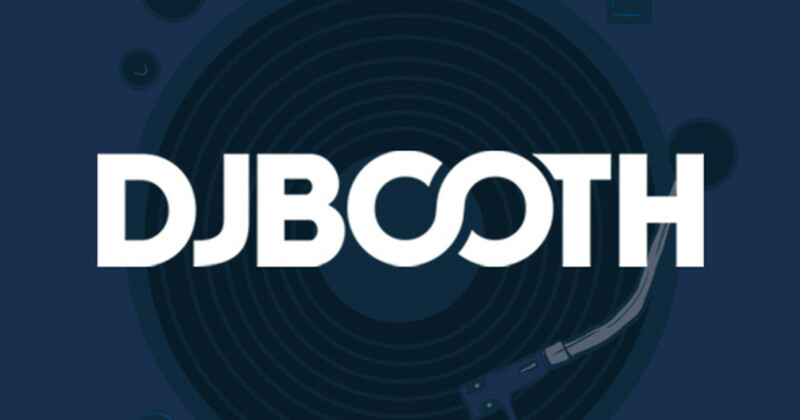 In addition to a performance by Mannie Fresh with Dead Prez, other show segments include The Mighty Mighty Beatdown - the producer battles - Tool of the Trade and the Sure Shot Segment. Hosted by D.R.E.S. 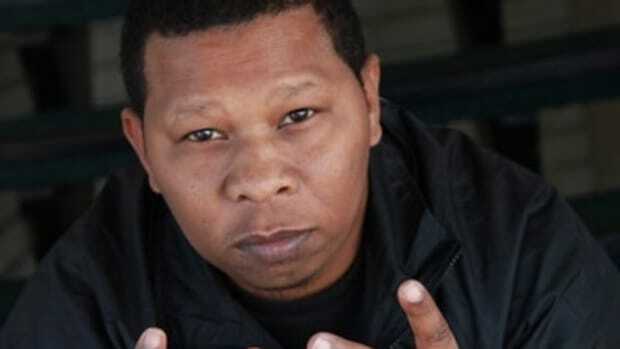 tha Beatnik, alongside DJs Edward Scissorhands & Razah, admission for The World Famous Mic Club and BMI Atlanta present Mannie Fresh and Dead Prez is $20.